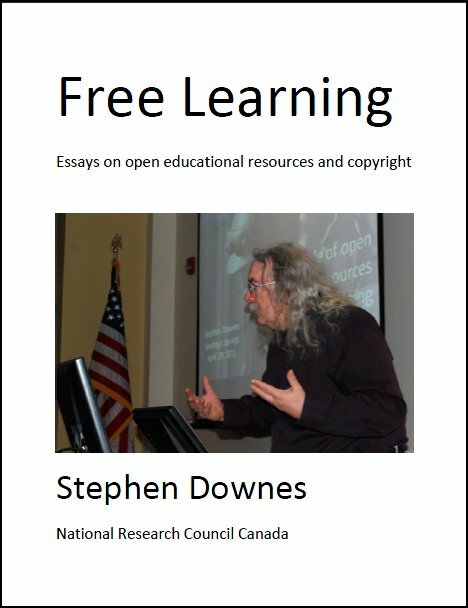 Some interesting developments: "Badged Open Courses will complement The OU’s extensive and growing portfolio of OER on OpenLearn and provide learners recognition for their achievements through assessment – for free.... Badged Open Courses (BOCs) will be different from MOOCs (Massive Open Online Courses) because they are perpetual, enabling students to return to them at any time to refresh their knowledge, unlike MOOCs which have a set start and finish date. The first to be released will be as Beta, to gather user feedback which will help improve the experience for learners." Additionally, the Open University has joined OERu. (Not to complain, but many of the MOOCs we did are 'perpetual' as well - see for example the Change MOOC, which you can still view in its entirety. What distinguishes BOCs from MOOCs is of course the use of badges). Last Updated: Aug 21, 2018 4:13 p.m.